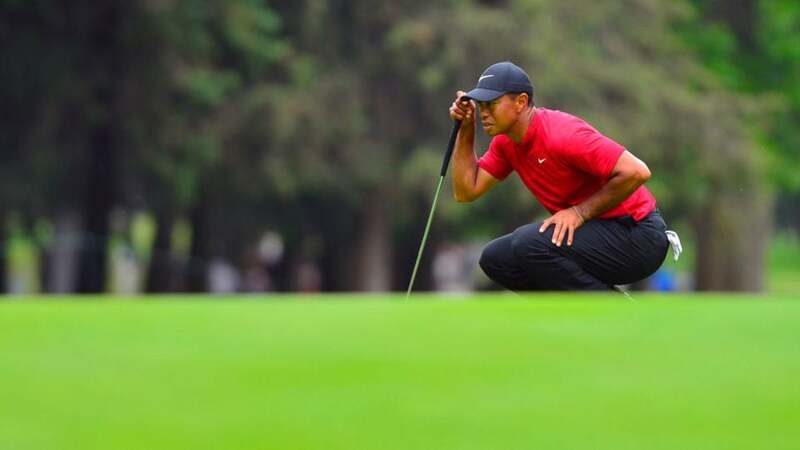 Tiger Woods will be looking for his third Players Championship title. The Florida swing of the PGA Tour continues this week with the Players Championship at TPC Sawgrass, where the playing field is absolutely loaded. The event will have four featured groupings that are sure to garner much of the attention on the Stadium Course at TPC Sawgrass this week. The grouping of Tiger Woods, Patrick Reed, and Webb Simpson will begin from the first tee on Thursday afternoon at 1:27 p.m. ET, and from the 10th tee on Friday morning at 8:32 a.m. ET. While Tiger has won twice at the Players Championship, Simpson returns to TPC Sawgrass as the defending champion. Rickie Fowler, Brooks Koepka, and Jordan Spieth will start from the first tee at 1:59 p.m. ET on Thursday afternoon, and from the 10th tee at 9:04 a.m. ET on Friday morning. Fowler came out on top at the Players Championship in 2015. Meanwhile, Justin Rose, Xander Schauffele, and Justin Thomas will begin from the 10th tee on Thursday morning at 8:32 a.m. ET. The trio will start their second round from the first tee on Friday afternoon at 1:27 p.m. ET. Schauffele finished tied for second to Simpson at the Players Championship in 2018. Lastly, the grouping of Rory McIlroy, Phil Mickelson, and Matt Kuchar will kick off their first round from the 10th tee on Thursday morning at 9:04 a.m. ET. The trio will then begin their second round from the first tee on Friday afternoon at 1:59 p.m. ET. Lefty came out on top at the Players Championship in 2007, while Kuchar was victorious at TPC Sawgrass in 2012. You can find first and second round tee times for the entire field at the Players Championship here. The TV schedule and purse for this week’s event can be found below.